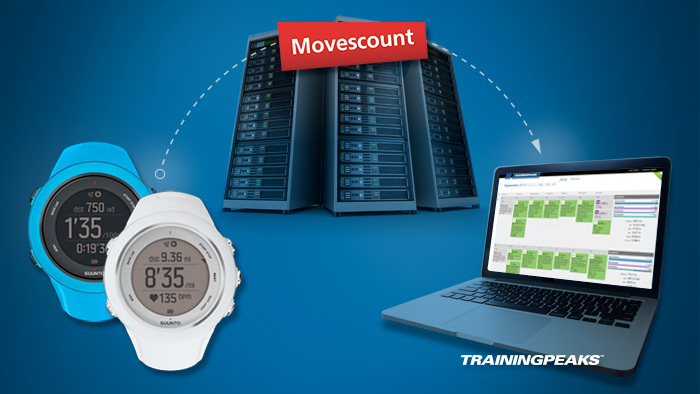 Today, we are happy to announce that TrainingPeaks is now compatible with all Suunto devices. This integration follows our push towards fully integrated solutions for athletes and coaches to seamlessly upload their data to TrainingPeaks. “We are excited to support Suunto athletes around the world,” said Ben Pryhoda, TrainingPeaks Chief Product Officer. “It is our goal to not only provide world class expert advice and analysis software, but to also create a better athlete experience.” As we have done Garmin and now Suunto, TrainingPeaks will continue to push for more integrations and compatibility with all types of devices that endurance athletes use to track their training. View all of our compatible devices and apps. The best way to view and analyze all of your data is with a Premium account. If you don’t have a Premium account, try it free for 7 days.